Fathom Events, the leading provider of alternative content to movie theaters across the U.S., is partnering with Bryton Entertainment to bring "In Their Own Words: The Tuskegee Airmen - The 75th Anniversary" to select cinemas nationwide for a special one-night event. 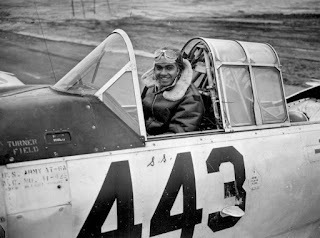 Sixteen of the Tuskegee Airmen, America's first African-American military aviators who flew the skies of the European Theater during World War II, are featured in this powerful event. 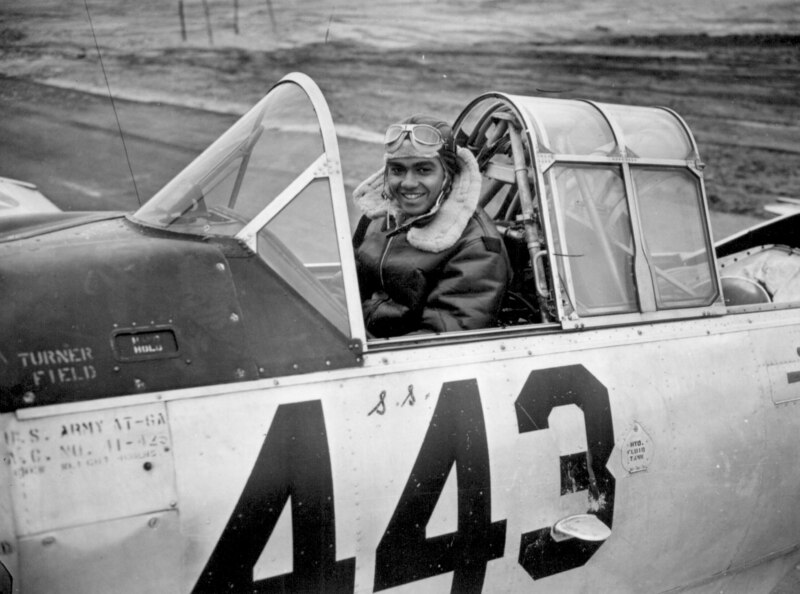 “In Their Own Words: The Tuskegee Airmen - The 75th Anniversary” tells the story of how these airmen were some of the first to begin the civil rights movement and have lived long enough to see the changes that continue to resonate today. The event features an exclusive panel discussion with Tuskegee Airman Lt. Col. George Hardy, Former Administrator of NASA Col. Fred Gregory, as well as the producer Bryan Williams and director Denton Adkinson.